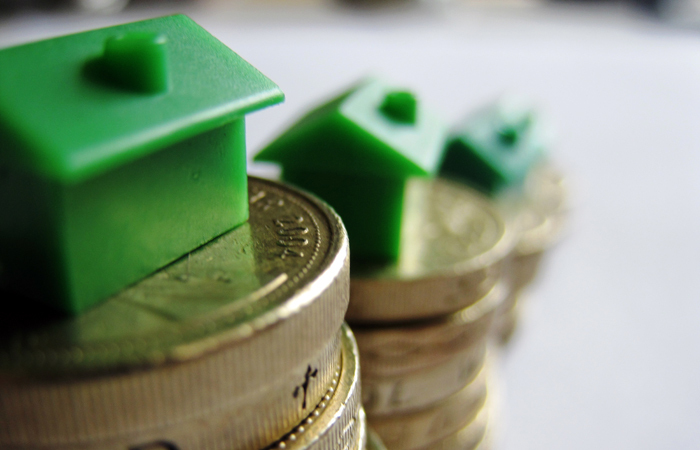 UK house prices rose 5 per cent in the year to August, according to HM Land Registry. The average price of a property in the UK was £225,956 in August, up from £218,964 the previous August. House prices rose 0.5 per cent month-on-month. EMoov.co.uk chief executive Russell Quirk says: “This latest index provides the most compelling evidence yet that the UK property market has been able to shake off the woes of the previous year and snap election, to see positive growth during the summer months. 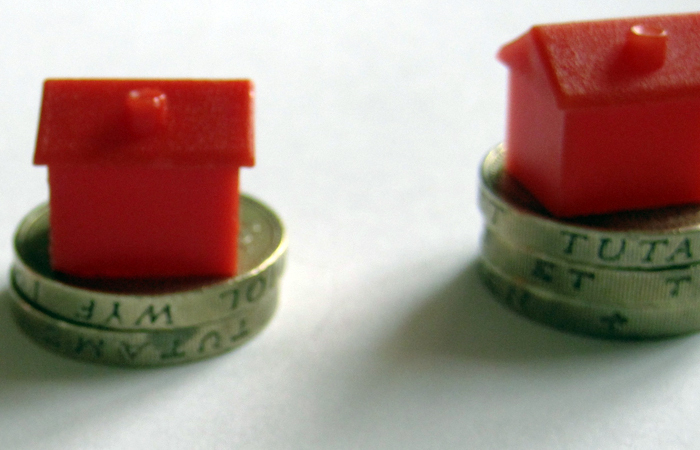 Nationwide said August house price growth was 2.1 per cent, compared to 2.9 per cent in July. The lender says average UK property was worth £210,495 in the month, compared to £211,671 in July.